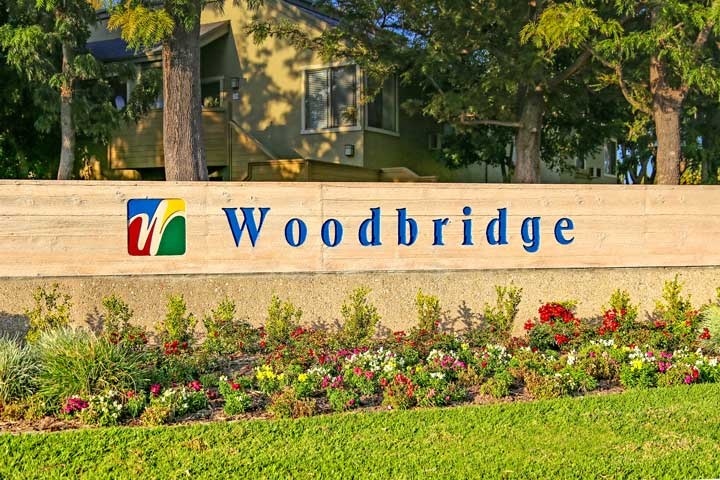 Woodbridge homes are located in the coastal community of Irvine, California. The Woodbridge neighborhood is located north of the 405 and situated between the Oak Creek and Westpark communities. The majority of condos and single family homes situated here were built in the late 1970's to early 1980's and feature over 30 different neighborhoods. Some of the more expensive communities found here include Lakeside, Lakeshore, Landing II and Woodbridge Reserve which are all located near the large "North Lake" water area. Select homes will over nice views of the lake as well. The Woodbridge community is a master planned neighborhood with all homes under a homeowners association with monthly dues required. Woodbridge offers a variety of amenities include an association pool, tennis, clubhouse and playground areas. One of the biggest selling points for this area is having low monthly dues without the additional Mello Roos tax which is often found in other Irvine neighborhoods. Below are the current homes for sale and for lease in the Woodbridge neighborhood. Please contact us at 888-990-7111 for more information on this community and any of the homes listed for sale here.